Traveling to Richmond Hill? Afraid of long, devastating journeys? I think yes. There is hardly a person in Ontario who would like to drive to his hotel all by himself especially after hours of flight. Those long tiring journeys may scare you. Isn’t it pleasant if someone else does it for you? Shocked! Don’t be. Richmond Hill Airport Limo services has made it quite possible. If you are interested in making your journey super comfortable and luxurious but at minimal cost then luckily you are in the right place. Richmond Hill Airport Limo Services focus on all such aspects. Richmond Hill Limo Taxis serve the best of Greater Toronto Area (GTA). The question that arises in everybody’s mind is the services provided. The promises which company is doing are worthy or not. To clear you with that Richmond Hill Airport Limo is doing the best in providing quality work regarding services. We provide our customers with some of the best vehicles. We have a diversity of vehicles among which you can choose your best preference. We offer you from Lincoln cars to full-sized SUVs broadening our network. We can pick you up from the airport and drop you wherever you want similarly we are also available to pick you from your doors you in very economical prices. To enhance the quality and providing extra vigilance our taxis are equipped with some versatile seatings. Our limos are very spacious for kids of age group 0 to 7. Families feel comfortable. We can customize our limo internal as you like in order to give you the best of your traveling experience in the least prices. Another distinguishing factor of Richmond Hill Airport limo service from other services is its highly skilled and experienced chauffeurs. They will make you reach your destination in no time. Our chauffeurs are highly experienced giving you the utmost of comfort. Our chauffeurs are highly professional available 24x7 in your services. Even if you are late, they will still be standing, waiting for you before time. We really value your time. Our motive is to make your journey memorable with us at the least cost without any extra charges. We run a large number of insured limousines of all kinds of comforting Pearson (YYZ) airport all around. They range from high-end luxurious limos to affordable ones. We provide you VIP environment whether it is airport transport or corporate event. For company meetings, parties and transfers we provide you with best. We would not recommend you any other taxi services as your money is precious. Ordinary taxis charge you with extra highway transportation fee as well. We do not sugar coat anything and provide you most comfortable and affordable services in minimal cost further maintaining the class. GPS system used in our taxis has made our limo services highly affordable and luxurious at the same time. Richmond Hill limo services highly skilled, licensed chauffeurs are available 24x7 waiting for you before time. In the most advanced and changing technology world, everything is digitalized with automatic software. Richmond Hill Limo Airport Services has been up to the mark in this scenario as well. To avoid any time issues, you can book your limo before time. It means when you land at the airport or is ready to leave home our professional chauffeurs will be already waiting for you outside your door. Is anything be more amazing than that? So hurry up and rush to book luxurious, super comfy limo. We are at your services 24x7. Do call us for any assistance. 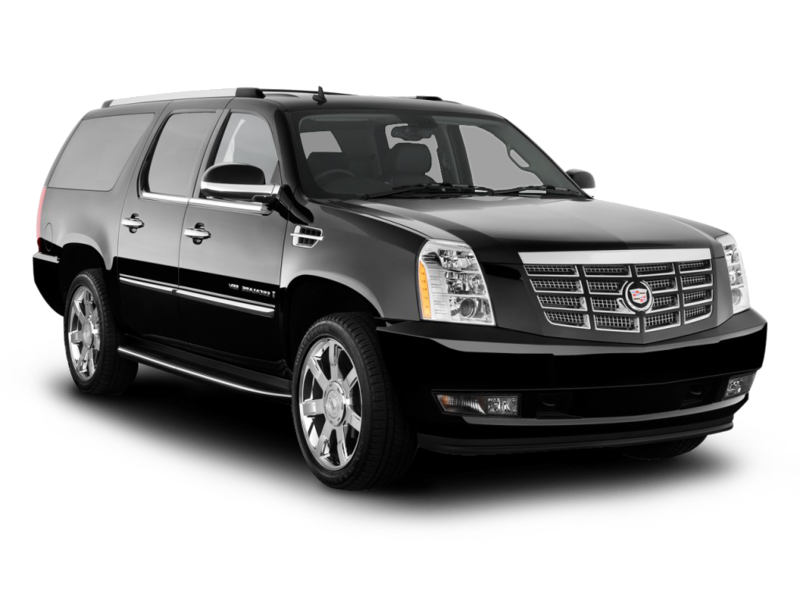 The Escalade ESV is one of the best transportation services and a wise choice for your airport transportation needs and also capable of providing smooth rides, with comfort and relaxation and privacy to passengers. This quality limousine provides Entertainment and other features added more beauty to it. If you prefer more interaction amongst passengers Ford Excursion SUV is a considerably appropriate and transportation service option as compared to standard limousines. 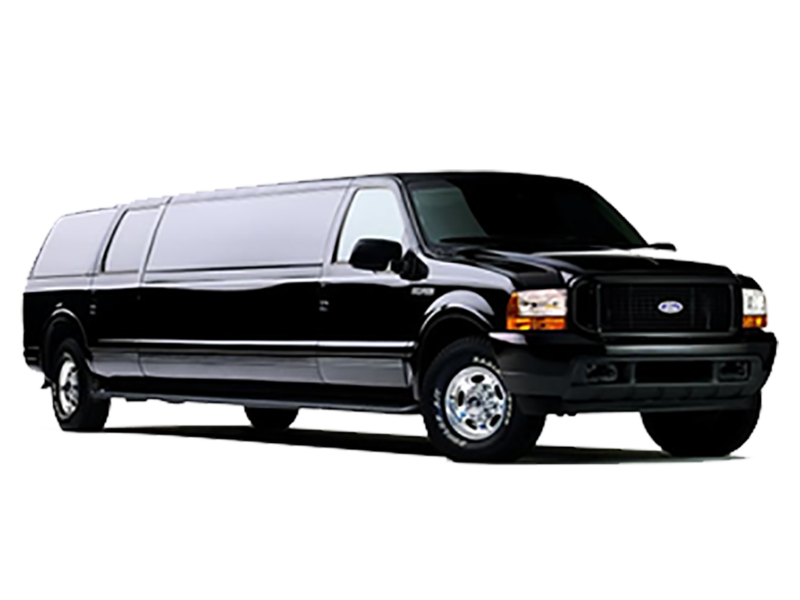 Ford Excursion EL SUV can get you to most number of places, to and from Richmond Hill Airport, whereas a standard Limo cannot. 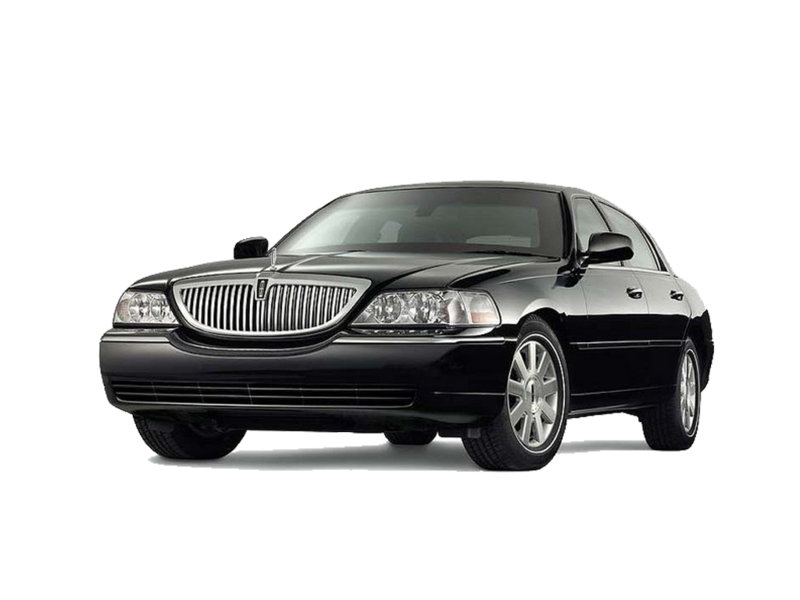 Taking into consideration the luxury and superior comfort, we offer inclusive Lincoln Airport taxi service that accommodate up to eight passengers with air-conditioned compartments, lavish leather seats and interior, dark painted windows. We bring luxury transportation services back to Limo. 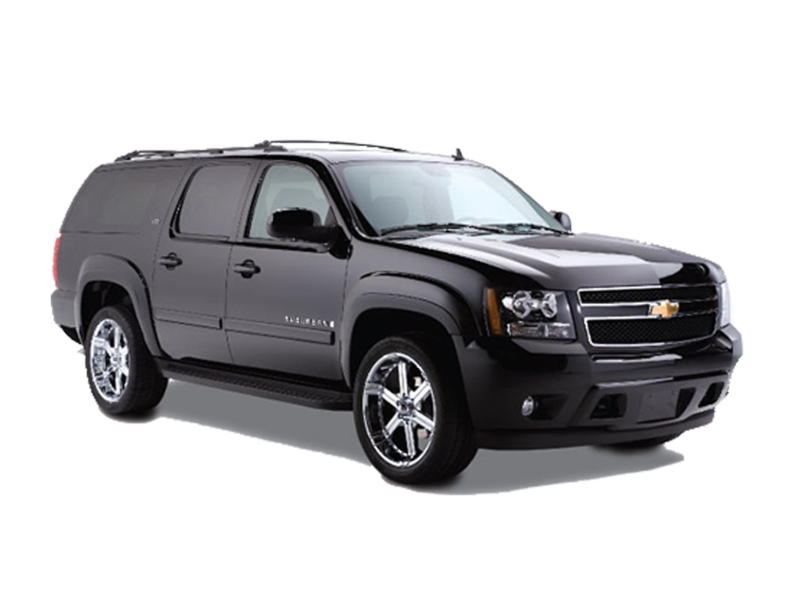 The Chevrolet SUV is an Airport Taxi service which is bit larger than our vehicles and is especially suitable for those people whose height size makes ordinary cars uncomfortable for them. The SVT can also carry up to 7 passengers and large amounts of luggage in premium luxury and comfort. 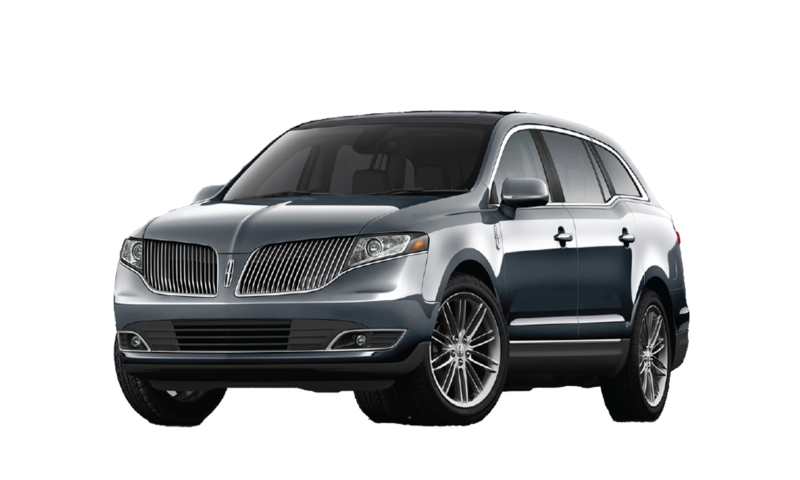 The Lincoln L is the perfect alternative for most travelers travelling to or from Richmond Hill Airport. It is a best transportation service accommodates up to 3 passengers, more luggage, painted windows, air conditioner, and lavish black leather interior. Richmond Hill Airport Limousine is the best provider of Limo services in Richmond Hill that offers round the clock bookings over the whole year. Richmond Hill Airport Limo offer best and comprehensive limousine packages and prices that suits a wide range of customers in town. © 2016 Airport Limo Richmond Hill | All Rights Reserved.